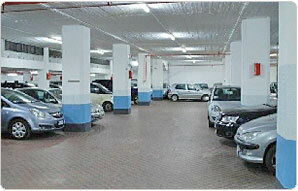 You have in program to catch up Naples with your automobile? You want the comfort of an open parking 24 hours on 24 all year? Arrived to public square Town hall, parked your car to the Tourist Garage; it will be guarded from confidence staff and you will be to little minuteren from the center and the port. The Tourist Garage is at this point present gives beyond 50 years and is a point of reference for all the tourists who o to Naples. 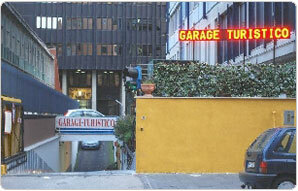 The Tourist Garage offers to own customers service of garage and parking, assuring the guard of the vehicles 24 hours on 24. We are opened in August, Sunday and in the festive days.